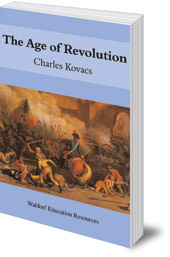 An overview of world history from the 18th to 20th centuries, including the French, American and Industrial Revolutions. A resource for Steiner-Waldorf teachers of Class 8 (age 13-14). An overview of world history from the eighteenth to twentieth centuries, including the French, American and Industrial Revolutions. 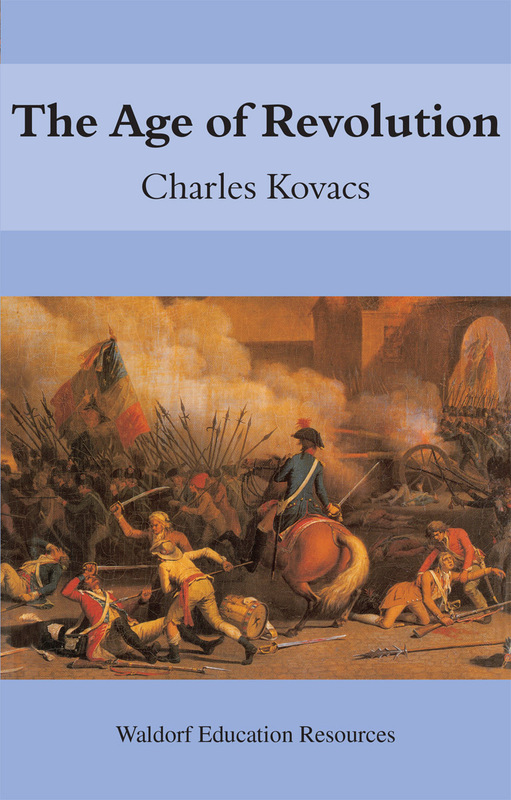 Kovacs chooses pertinent stories which create a tapestry showing the development of humankind from medieval times, when every person had their place in the hierarchy of society, to the awakening of individuality in modern times. In the Steiner-Waldorf Education curriculum this period of history is taught in Class 8 (age 13-14). 'This book is published for use by Steiner School teachers but it is a marvellous read for anyone who would like to get to grips in a lively way with history. The book is written in an eminently readable and warm style. It will give young people a good, clear perspective on how, why and what went wrong in the past, and how we might find a better way for the future.